South Australia’s boutique festival Handpicked has announced the first acts set to rock out at Lake Breeze Winery at Langhorne Creek this November. Heading the bill are Aussie rock legends Jet, who will perform their first set in South Australia in six years. Also announced is Sydney singer-songwriter and hearthrob Matt Corby, fresh from smashing his 2017 Splendour set out of the park just last month. 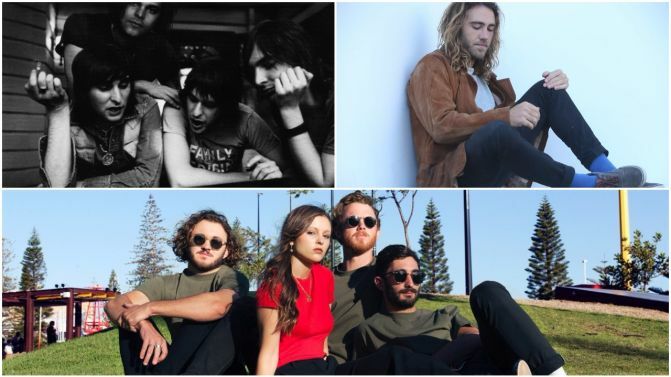 They’re joined in the first round lineup announcement by Perth indie rockers San Cisco and Sydney outfit The Jezabels, with more acts still to be announced. Predictably, the winery-hosted festival is about more than music, with award-winning wines, gourmet food trucks and local produce all available on the day, along with arts and craft activities. Camping facilities are also available, so head to the official website for full information regarding accommodation options, and for pre-sale tickets, which are available now. UPDATE 20/09/17: The Handpicked lineup has expanded with another four acts: vintage pop sensations LEO, premier party band Jimmy and the Mirrors, indie folk group The Winter Gypsy and talented muso Alana Jagt.